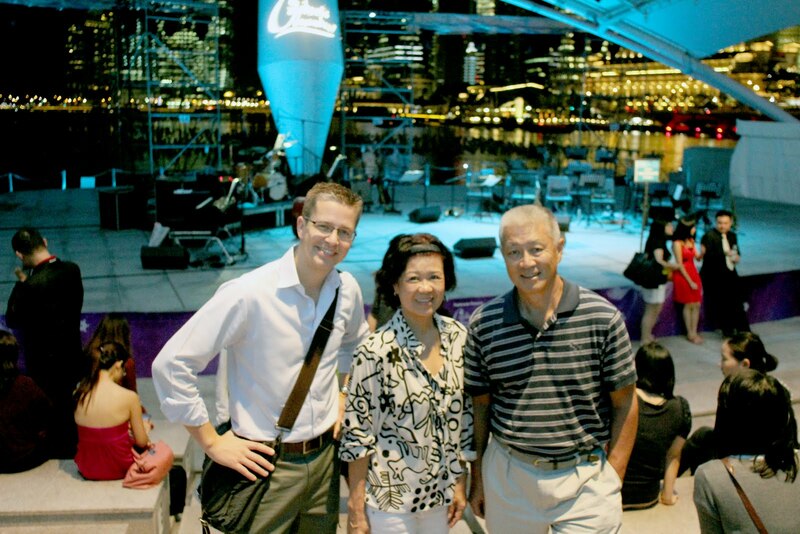 Several members went on an ad hoc fellowship on Tuesday 20th December. 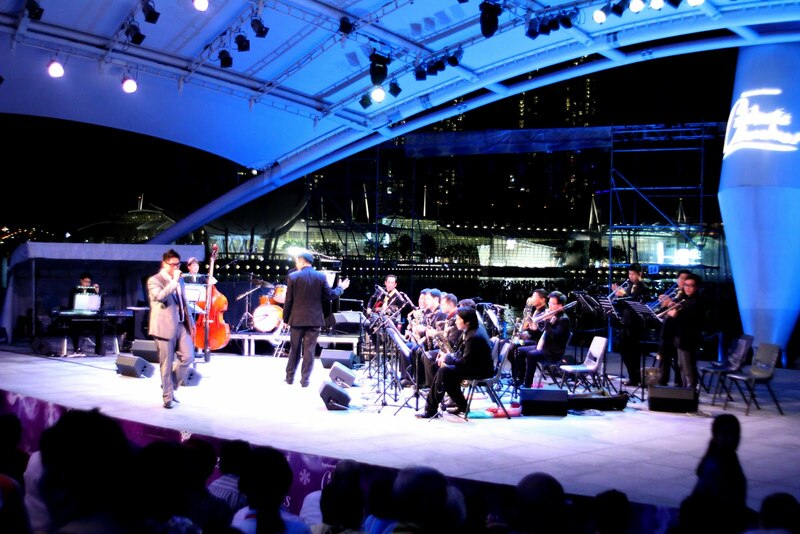 Chee, Mavis, Jack & Fritz went to the outdoor theatre of The Esplanade and enjoyed the Summertimes Big band performing as part of the Celebrating December Series organized by the Esplande. 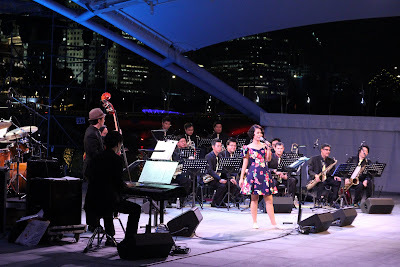 it was a swinging good time with jazz music, ballads and of course christmas tunes for this festive season. 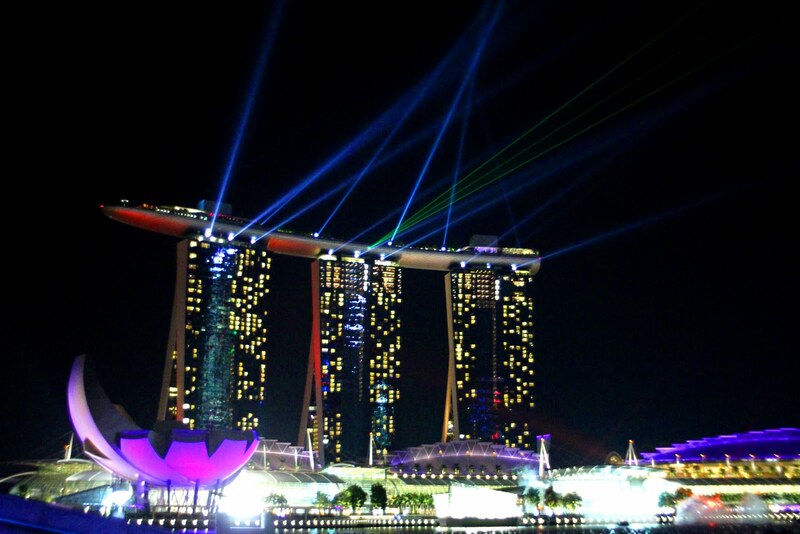 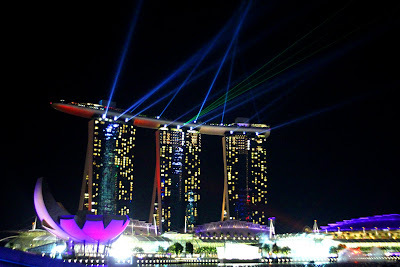 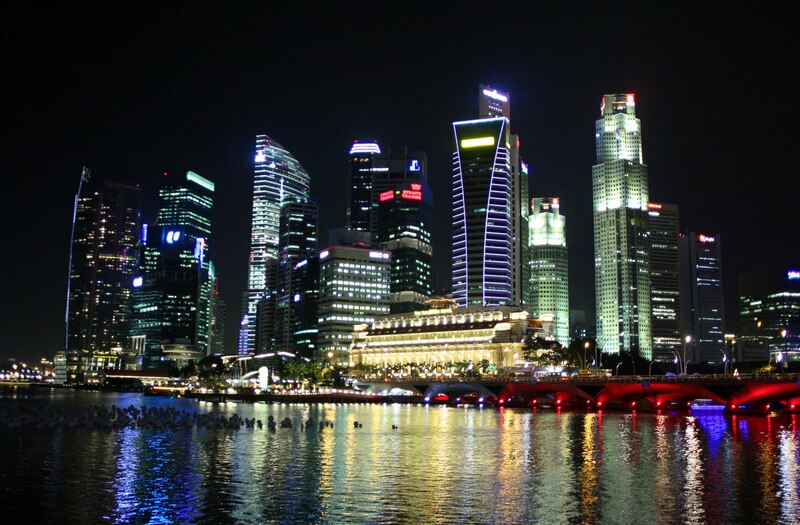 And a bonus for having a concert outdoor at the Marina Bay area...The wonderful Singapore skyline by night and the spectacular laser show from Marina Bay Sands.